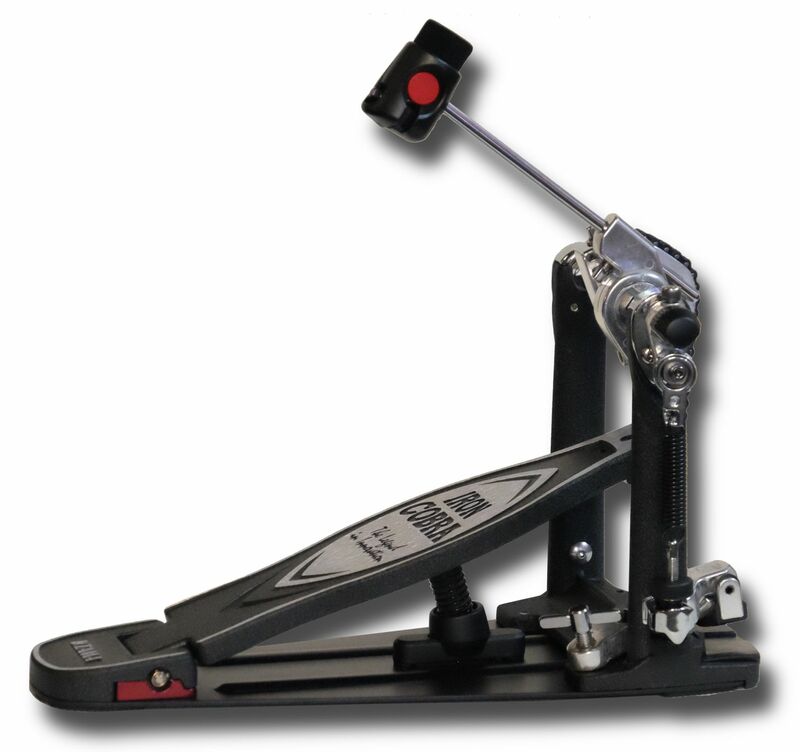 The Tama HP900PN Iron Cobra Power Glide Pedal is new and improved with extra speed and power plus a smoother, quieter more sensitive action. All models boast upgrades and improvements including a new frame structure, improved connecting unit on the double pedals and more. Plus all pedal base-plates are retrofittable for the new Cobra Coil. best kept secret of all,yes folks its fast its reliable and above all affordable.having played everything on the market in my time as a pro, this pedal came as a shock.needs setting up properly mind. go try one.